It is instantly associated with the Opera House in Sydney or Ayers Rock – a sacred place to the Aboriginal people. What is really distinctive about Australia, however, is first and foremost its abundance of natural treasures: uninhabited islands, lagoons, beaches and countless islets of the Great Barrier Reef, thanks to which it is a pure heaven to all sailors. Australia, the sixth largest country in the world, spreads over the whole continent, surrounded by the Atlantic and the Indian Ocean. Its biggest tourist attraction is the Great Barrier Reef on the north coast. Most of the islands are uninhabited and protected as national parks, making them an ideal destination for all enthusiasts of the ‘Back to Nature’ movement – absolute quietness far from any traces of civilization. The climate, which contributes to Australia being the most arid place on earth, makes it a perfect destination for sailing holidays: taking invigorating baths in water, relaxing on beaches, and practising sports all year long. The size of the continent makes it that some regions are more attractive than others depending on the season. It is better to travel to its southern regions between December and February because at that time weather conditions allow for leisure and baths. In contrast, in these months the rainy season comes in the north and a bumper crop of lethal sea wasps is observable there. In winter (June-July), in turn, it is best to go to Queensland situated in the north of Australia. The months between August and October (springtime) are perfect for sailing. The weather is excellent then – winds are not very strong and rainfall is low. 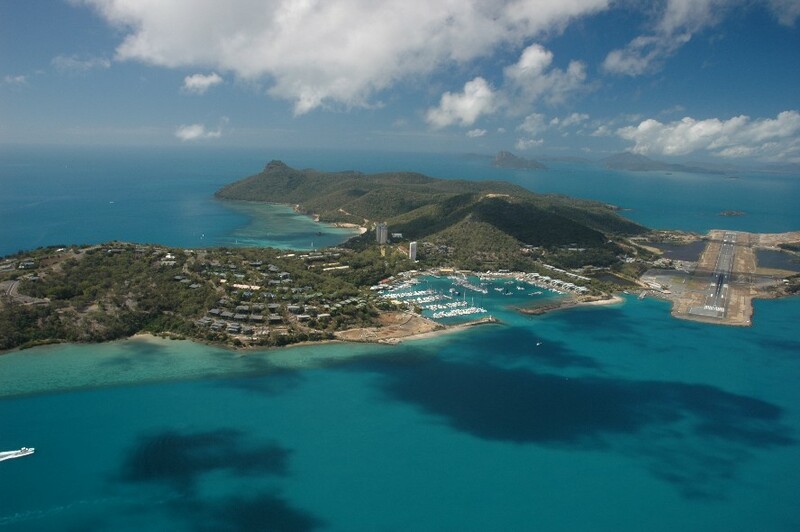 The shipowner with whom we cooperate offers cruises from Airlie Beach and Hamilton Island. Perfectly well-maintained and equipped yacht (Bavaria, Catalina and Delphia) and catamaran fleets (Mahe, Lavezzi, Salina, Seawind) will surely make the time spent under the sails a more attractive and pleasant experience.